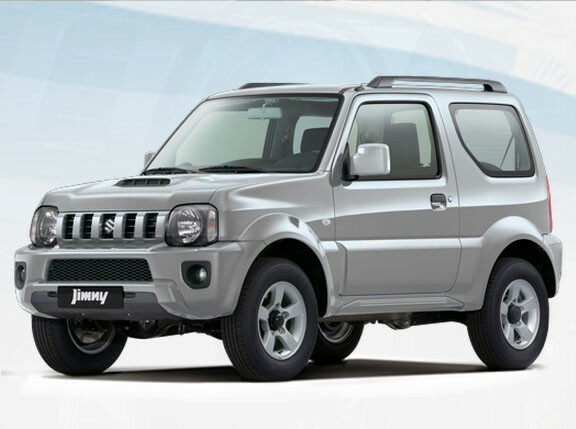 The all-new Suzuki Jimny is simply adorable. This is a fact and it is undisputed. The latest version of the baby off-roader is coming to our roads, and we should really be preparing a ticker-tape parade. Today, we learn more details about this fourth-generation car, and thus, you will learn them also. There's a ladder-frame chassis, three-link rigid axle suspension with coil springs, part-time four-wheel-drive and a low range transfer gear. It is, in Suzuki's words, "designed for professionals." Professional cuddlers, clearly. Honestly, look at it. Powering the boxy, baby G-Wagen is a 1.5-liter four-cylinder engine, replacing Suzuki’s old 1.3-liter, good for 101hp and 130Nm of torque. 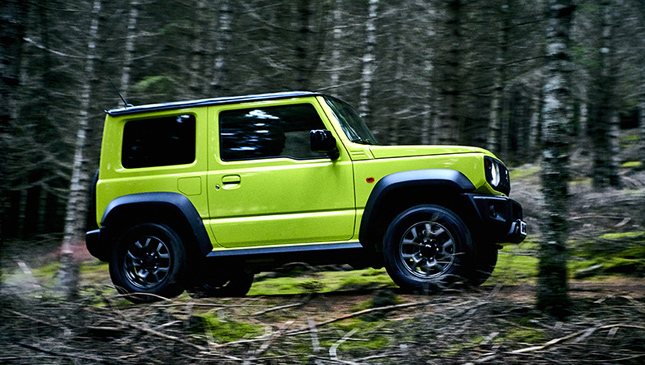 Though no 0-100kph is given, a Jimny equipped with a five-speed manual gearbox is capable of a 145kph top speed. Go for the four-speed auto 'box, and that drops to 140kph. It matters not. Principally because it's light, at just 1,090kg (manual), or 1,110kg (auto). In normal operating circumstances it's front-wheel-drive, but you can switch to either the four-wheel-drive '4H' setting (with a high gear), and '4L' (low gear). That last mode allows for better traction if you decide to venture into the unknown. Which you can, with gleeful abandon. The approach angle is 37 degrees, the departure angle 49 degrees (a new G-Class, for example, records 31 and 30 degrees respectively). There's even traction control that brakes the slipping wheels. So yeah, it'll off-road nicely. On normal roads? Suzuki has fitted a new steering damper on the front suspension to help smooth out the ride quality. Plus, there's more room than before: 377 liters of trunk space with the rear seats folded make it 53 liters roomier than its predecessor, and it's flat, too, for easy packing. Then there's the stuff you can quite easily see. That boxy silhouette, a scratch and stain-resistant instrument panel and dash, grips and switches that can be used while wearing gloves (hey there, old Discovery!). There's even a seven-inch touchscreen on higher trim models. It'll recognize traffic signs, read speed limit signs and display it on the meter, provide collision warnings (alerts or applying brake force if it senses danger), lane departure warning, and even a weaving alert function. 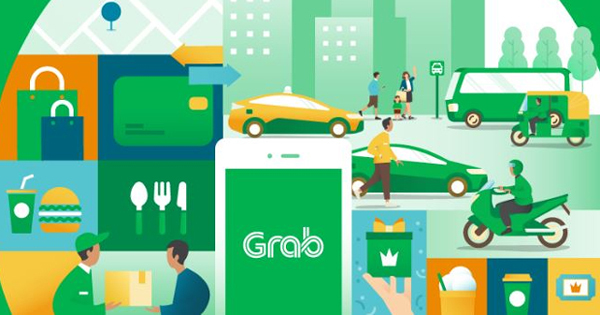 You can choose from eight colors including two specially developed for this car—yellow or green. Start saving.